On April 12, 1961, cosmonaut Yuri Gagarin, the first man in space, ate the first meal in space: beef and liver paste, followed by liquefied chocolate, both squeezed from metal tubes. Nearly a half-century later, the food in space aboard the International Space Station included lasagna, jambalaya, fajitas, and teriyaki chicken. Before the first manned balloon flight on December 1, 1783, physicist Jacques Charles, handed fellow aeronaut Nicholas-Louis Robert an empty glass and as the balloon lifted in Paris, Charles popped the cork on a bottle of champagne, filled both glasses, and toasted the crowd. 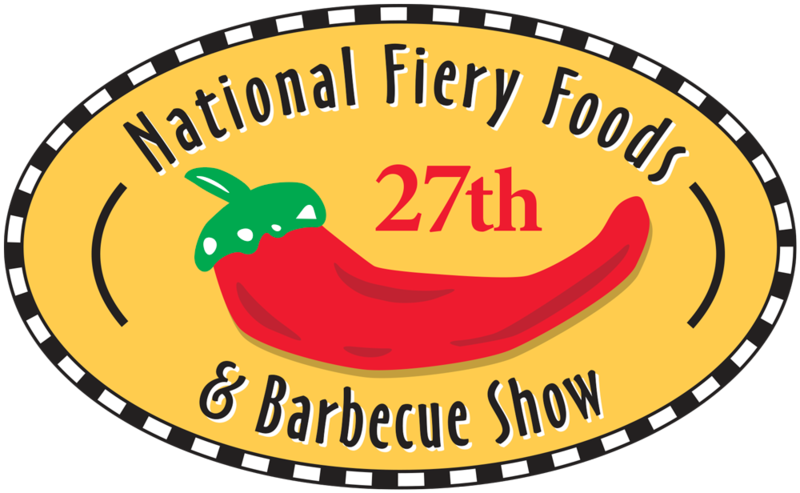 Two hundred and thirty-four years later, at the 2017 Albuquerque International Balloon Fiesta, most of the balloonists taking off did exactly the same thing! 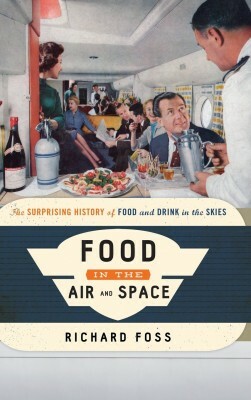 Author Richard Foss has researched and written one of the most interesting food histories I’ve ever read that’s based on the book’s subtitle, “The Surprising History of Food and Drink in the Skies.” The book is fascinating, funny, and often startles the reader with odd facts about how dining progressed over nearly two and a half centuries of flight. For example, in 1960, when other airlines were using jets, Mohawk Airlines was still flying pre-war DC-3 prop planes, so some marketing genius decorated the planes like Victorian railroad cars, complete with velvet curtains, false gaslamps, and stewardesses dressed like dancehall girls who served beer and pretzels while advising the passengers not to open the “train’s” windows. Mohawk’s Gaslight Service was so successful that the airline raised enough money to start buying jets. Anecdotes like this fill the book and provide entertainment for longtime travelers, technology nerds, pilots and other airline professionals, and especially food lovers. I recommend this book highly, and it can be yours by going here.